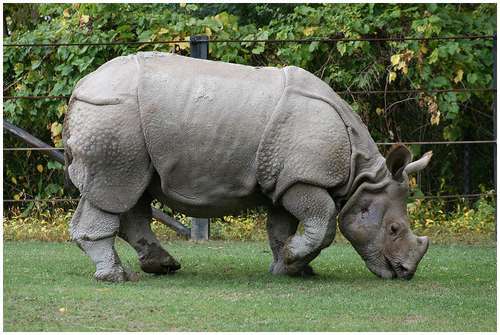 A Javanese Rhino. I dream of the day when Cambodians and Thai Kids can see these animals in the wild again. They, too, face poaching as well as encroachment from development.